So far this has been an amazing winter. And we get even more snow this week. Here’s what Nuuksio National Park is like right now, during week 5, between 28.1.-3.2.2019. There already was plenty of snow for a normal winter around Helsinki, but it just keeps coming. Can’t complain though, the forest is absolutely stunning now. 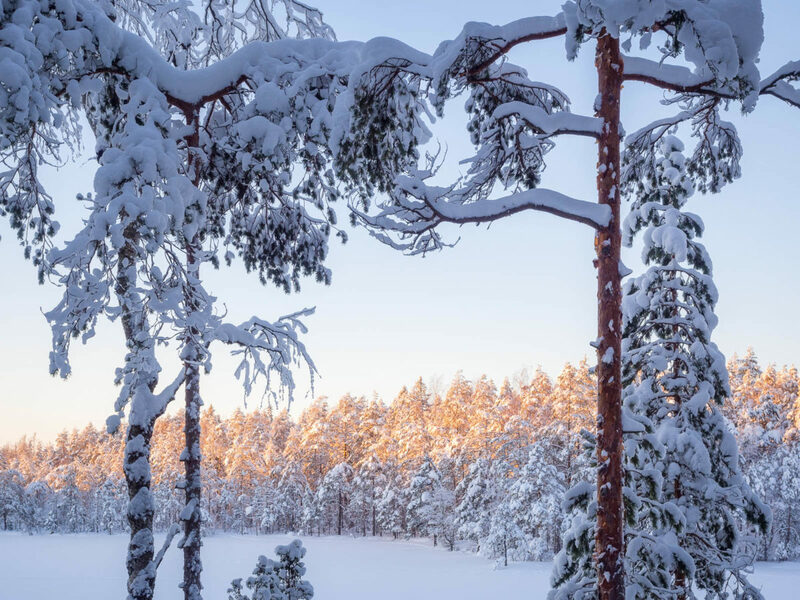 Usually we get this kind of winter wonderland landscape only in Lapland, but this year it’s here. The temperatures are a just a few degrees below freezing, so it’s a great time to enjoy the heart of winter. 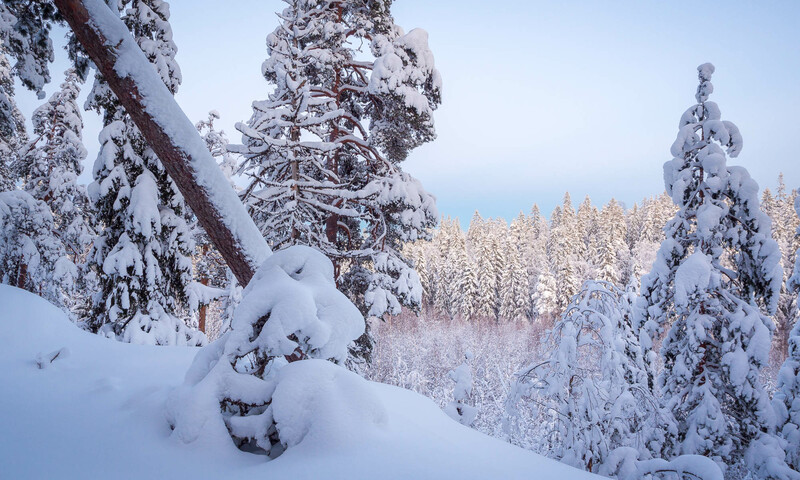 Put on your snowshoes and get ready to be amazed. So much snow, this is winter at it’s best. 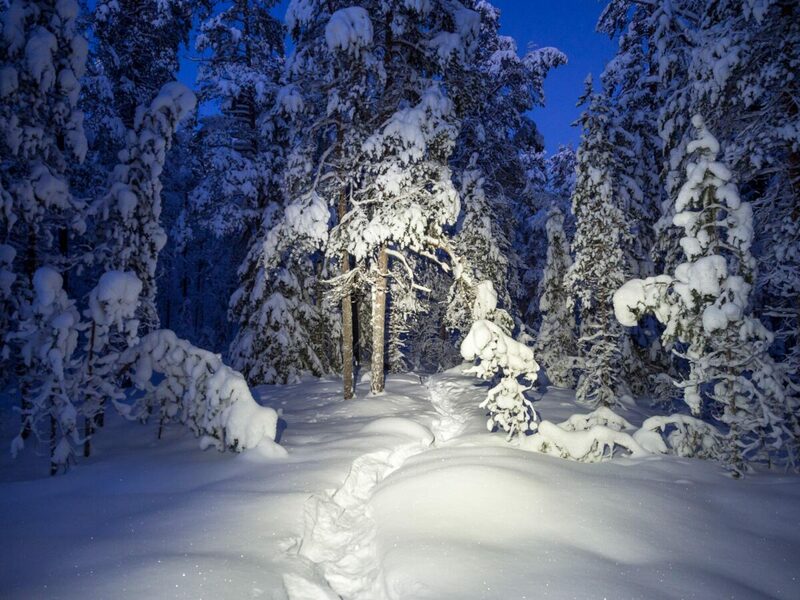 Snowshoe trail at night with headtorches. So beautiful.